If someone told you could improve the reliability of your processes by stopping for just 10 mins every day would you believe them? It is however very true, but there is a format about how to spend those 10 mins. Every process has an input and an output if you can measure those they will be the first indicator of how well your process is performing. 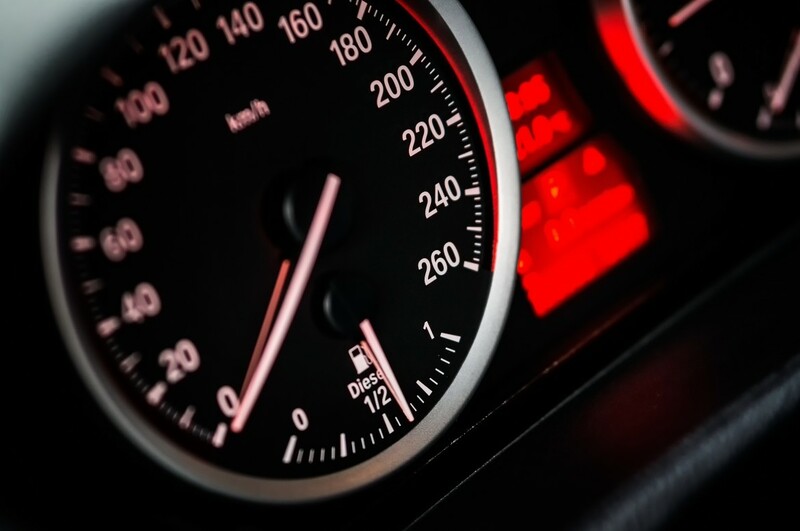 When driving we can see the speed we are moving, if we have enough fuel and the temp of the oil. As a first step, these will give you a clear indication of how well the car is performing. 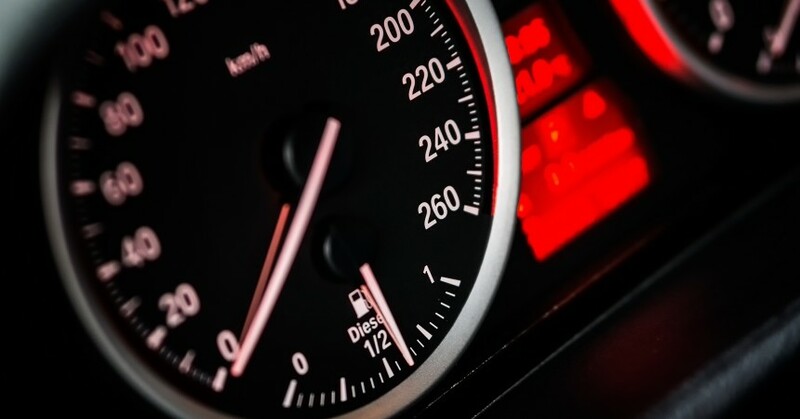 There are lots of other indicators which are all clear, visual and simple to understand and only signal when something has moved from the standard, for example, engine management warning light or the bulb light. 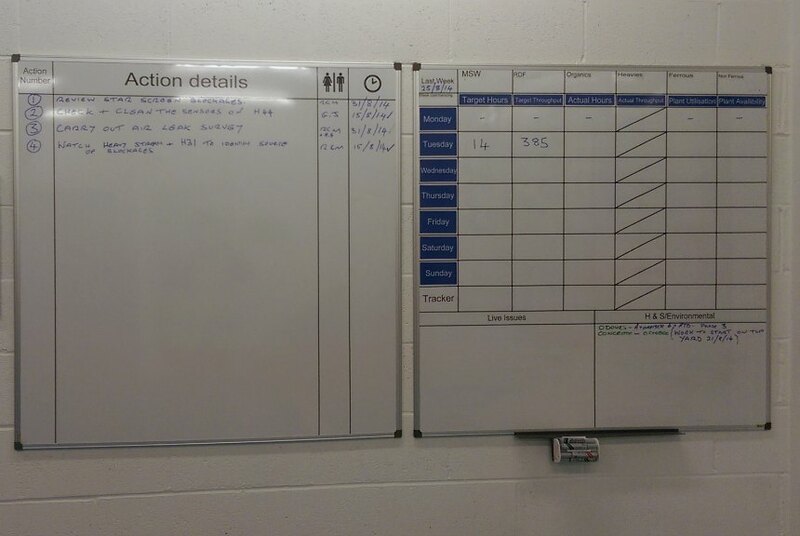 This thinking can be applied as part of the Lean RCM process – a single board that clearly serves as a visual indicator of how your process is performing. 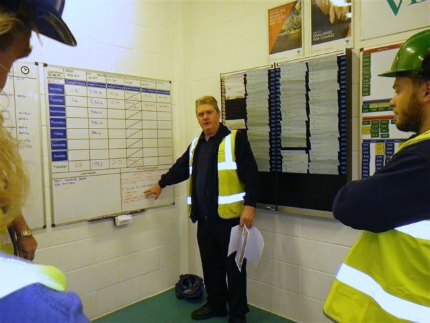 First, you understand your process so you agree what they are – that is the easy bit. Then the process needs to be measured every day, hourly if possible, the shorter the period you measure the more information you get and the more responsive you can be to the process moving away from the standard you set. Is the process in control (are you achieving what you set out to do)? What action can we take to bring it back under control (meet the standard you have set)? Who can make the improvement? This sounds straightforward but actually is a big step and sometimes the importance of this “daily 10 mins” is not appreciated. Meet daily to discuss the past 24hrs the next 24hrs and how to bridge the gap. At first, the meetings will feel awkward but if you make a start it will become easier. After every meeting review the session and improve a little bit more. It won’t be long before you see your process start to improve. **Big Thank you to the guys at Viridor for the images for this post.